Whether you own a business outright or are in a partnership, you can control what happens to some or all of your company when you die. By writing a will, you can have the ultimate say in your assets, including equipment and business space. It’s quite a tricky area however, and there are certain essential steps you must take first. 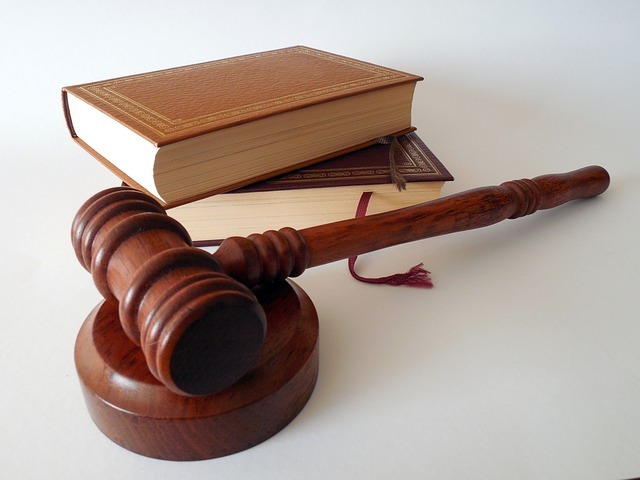 Signing an agreement that is upheld by law is a way of having full control over your assets after your passing. These contracts contain information on how to handle an estate after the owner’s passing. This is a good way to delve into all the details you can’t do on a will. In the will, mention the agreement as the final say. If you are a partner in a business, you have to be extremely careful. You must be sure your partner won’t end up contesting a will you write, by factoring them in while you actually pen the document. 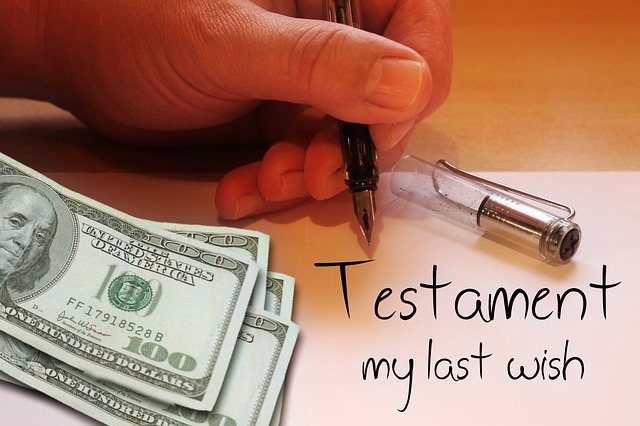 If you make a will, then you can govern what happens to your business assets when you die. Most people will leave control of the business to their partner, and this is usually the right thing to do. 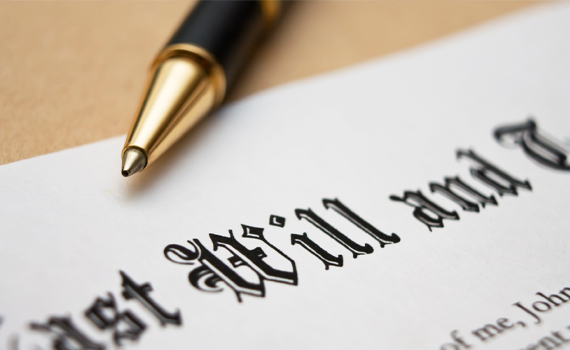 If you don’t make a will, your assets may not be controlled as you intended. It’s situations like this that can lead to wills being contested, as your business partner may not receive what is rightfully theirs. 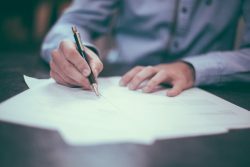 So, when you write a will, be sure to expressly state what will happen to your business in terms of your business partner. If you both owned an office space or property in joint name, then this will pass to them anyway. It’s the unspoken business assets, like equipment and resources, that have to be handled in the will. If you leave your business assets to your family, they are obligated to hand over 40 percent of what they receive to the government. This is known as inheritance tax. 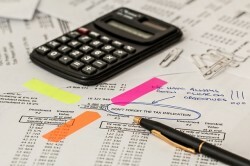 This tax can be reduced or removed completely in certain situations, so plan carefully. If your business is worth more than £325,000, this tax will come into play. However, if you leave your business to charity, you can claim a reduction of around 4 percent. For business, or business interest, you can claim a 100 percent relief. If you aren’t listed on a recognised stock exchange, you may also be able to claim 100 percent. Be sure to expressly state your situation in your will, to make it easier for your loved ones when you’re gone. If the business must cease with your passing, then your friends and family may receive little to no inheritance. Before you begin the will-writing stage, make plans to carry on your business even when you’re not around. This could be through hiring a business partner or recruiting an apprentice. Whatever your decision, take the time to ensure your assets will be properly managed. You could’ve spent years building them up, all for it to be just thrown away! Most business owners are concerned with the legacy of their company, so it’s important to start thinking about it before it’s too late. In your will, you could also name a specific person to run the business after you. Don’t procrastinate, or put things off. Act now to secure the future of your company! Tax Disputes: When is Alternative Dispute Resolution the Answer?